About the Bo Vaping Starter Kit: Combining all you need to begin your pod mod vaping journey, the Bo Vaping e-cig starter kit by Bo Vaping is an innovative and tech-forward design for veteran vapers and newcomers alike. 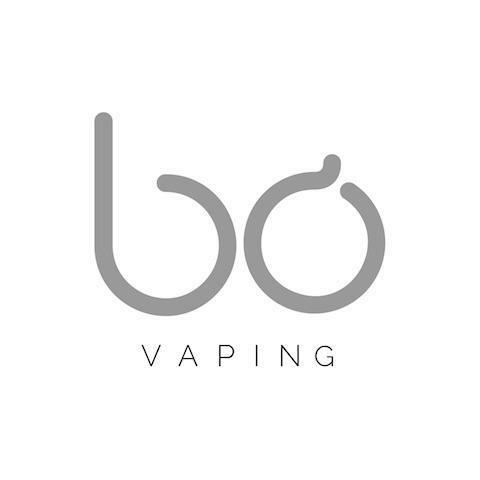 Described by many as the next generation of e-cig design, the Bo pod vaping kit works much like the Juul pod systems, with disposable liquid pods placed inside the vaporizer to allow for a satisfying experience. Lightweight and ergonomically designed, the Bo Vaping Starter Kit features a smooth ceramic coating and weighs just 22g. It takes its own branded disposable caps, which are much like regular pod mod liquid pods and each cap holds 1.5ml of e-liquid. 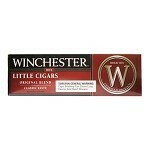 The brand focuses on using premium ingredients to deliver flavors which are satisfying and authentic. Bo Caps are made with nicotine salts as opposed to "freebase" nicotine found in most e-juices. Nicotine salt e-liquid is easier to inhale, is less harsh on the throat and delivers more of a satisfying nicotine hit that closer resembles how nicotine is absorbed with traditional cigarettes. The Bo One e-cig starter kit also comes with a unique magnetic charger, which easily ensures you can keep your new vaporizer topped up and ready to vape all day. It has a powerful 380mAh battery which is highly efficient and when fully charged, should last the average vaper the whole day. Fans of the pod mod system of vaping will not be disappointed with what this Bo e-cig has to offer and it easily rivals Juul in the growing pod mod sector. JUUL was designed with smokers in mind. 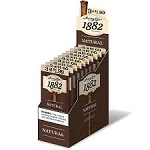 With its unique satisfaction profile, simple interface, flavor variety and lack of lingering smell, JUUL stands out as a genuinely satisfying vapor alternative for adult smokers. JUUL is for adult smokers seeking a satisfying alternative to cigarettes. The JUUL vaporizer has regulated temperature control and uses nicotine salts as found in the tobacco leaf rather than free-base nicotine, unlike standard e-cigarettes. These qualities are unique to JUUL. 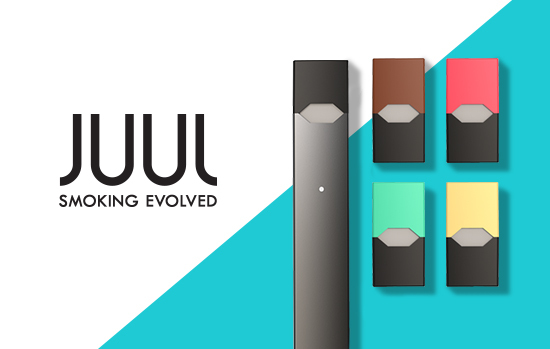 By accommodating cigarette-like nicotine levels, JUUL provides satisfaction to meet the standards of smokers looking to switch from smoking cigarettes.